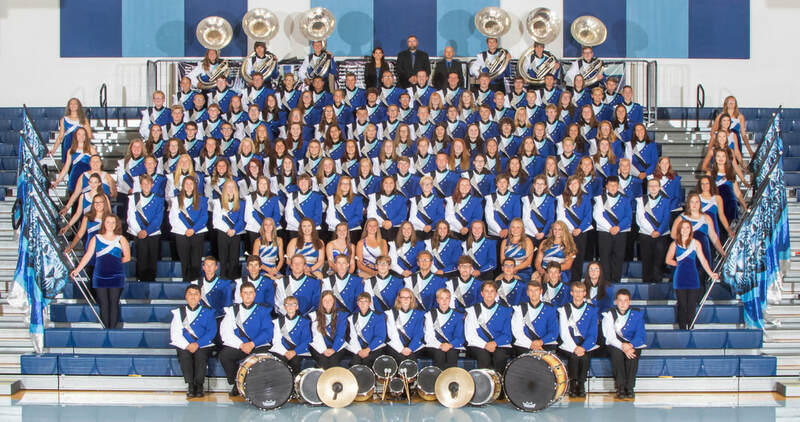 The "Pride of Louisville" is the instrumental music program of Louisville High School, comprised of our marching, jazz, and concert bands. Click for Walt Disney World 2020 Information! Don't Miss the 43rd Annual Music In Motion Marching Band Adjudicated Event on September 15, 2018!